One of the biggest nights in fashion took place yesterday. 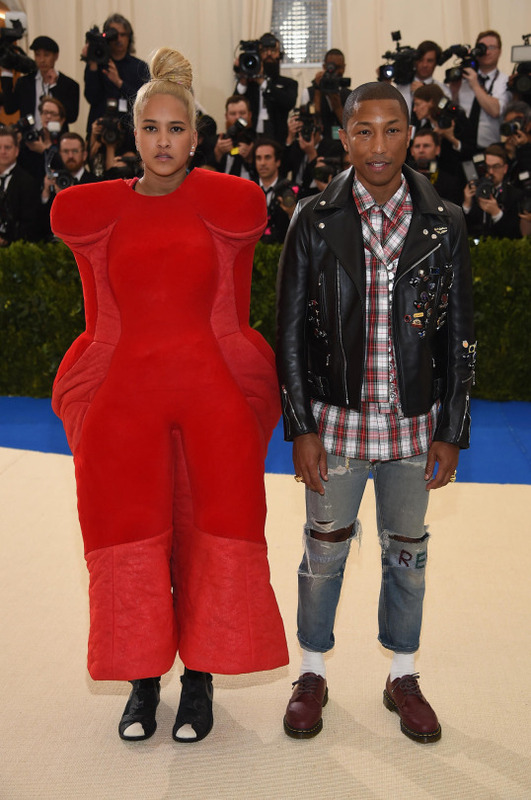 The 2017 Met Gala paid homage to Rei Kawakubo and her avant-garde, visionary designs for Comme des Garçons. – You know nothing about Met Gala or Ms. Kawakubo? Shh! Met Gala is for fashion world like the Super Bowl or Oscars – everyone goes there. The story started in 1948, with the publicist Eleanor Lambert, as a typical philanthropic endeavor for “the great and good” of New York society. 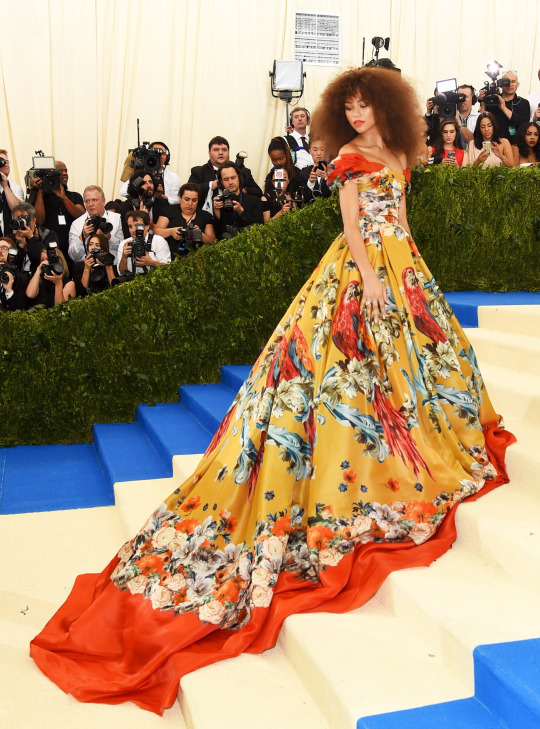 Now, it’s an annual fundraising event for the benefit of the Metropolitan Museum of Art Costume Institute – reserved for global famous names from fashion, film, politics and business. Gala marks the opening of annual Institute’s fashion exhibition. Each year’s event celebrates a theme and the exhibition sets the tone for the formal dress of the night. 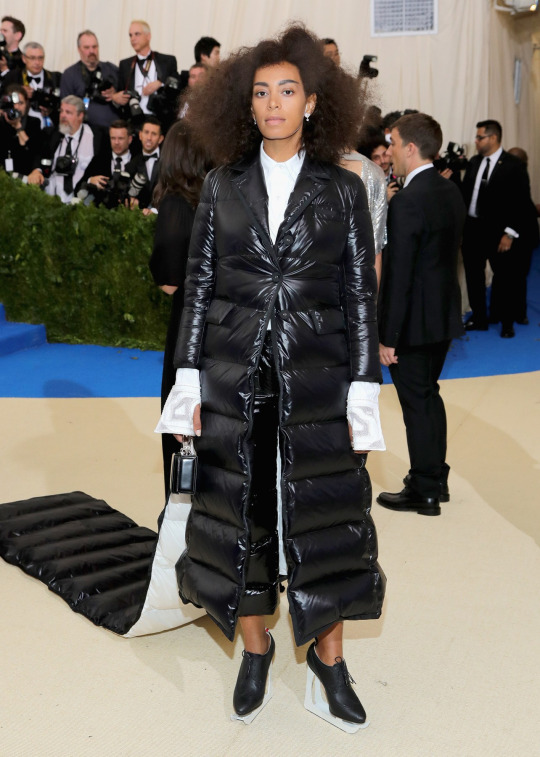 Met Gala always takes place on first Monday of May. There is a special guest list and special tickets that cost 30,000 per person. 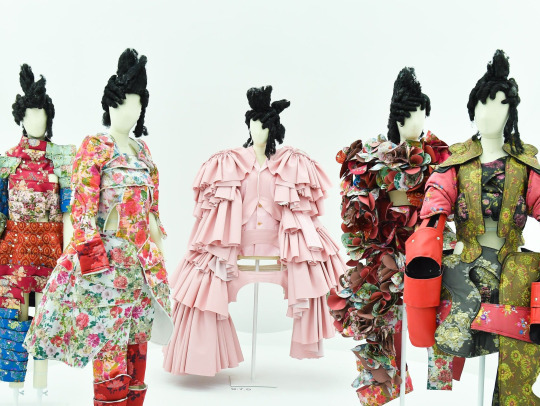 The inspiration for this year’s gala was Rei Kawakubo, founder and designer of Comme des Garçons. 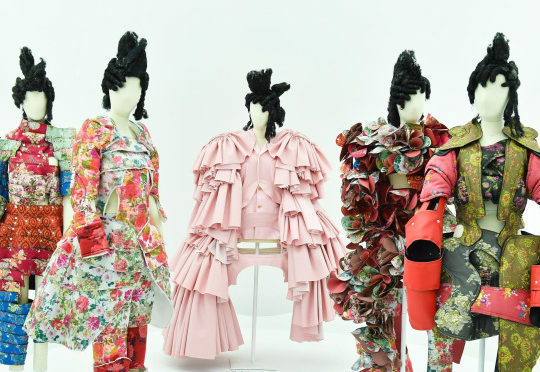 Ms. Kawakubo is a 74-year-old Japanese designer who founded her label in 1969. She is only the second living designer to be given a solo show at the Met, following Yves Saint Laurent in 1983. Other designers featured in recent years include for example Charles James (2014), Alexander McQueen (2011) or Elsa Schiaparelli and Miuccia Prada in a joint show (2012).